CASPAR STUYLING DE LANGE is an independent merger and acquisition intermediary, who advises and assists large and medium sized companies in strategic transactions. In addition, he performs regularly as a professional Business Mediator. Caspar has been active in the merger and acquisition business since 1982. He gained experience as management consultant and banker and has worked for different employers. He has been working as an independent consultant since 1995. Caspar assists clients in almost all business sectors and large sections of the business community: management, shareholders, venture capitalists, and board of directors. He has extensive expertise in transactions up to € 50 million. 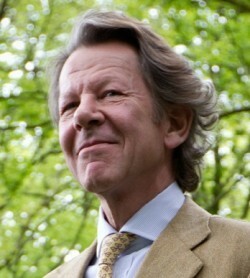 Caspar received a master’s degree in Dutch civil law at Leiden University and a master’s degree in business administration at Nijenrode University.